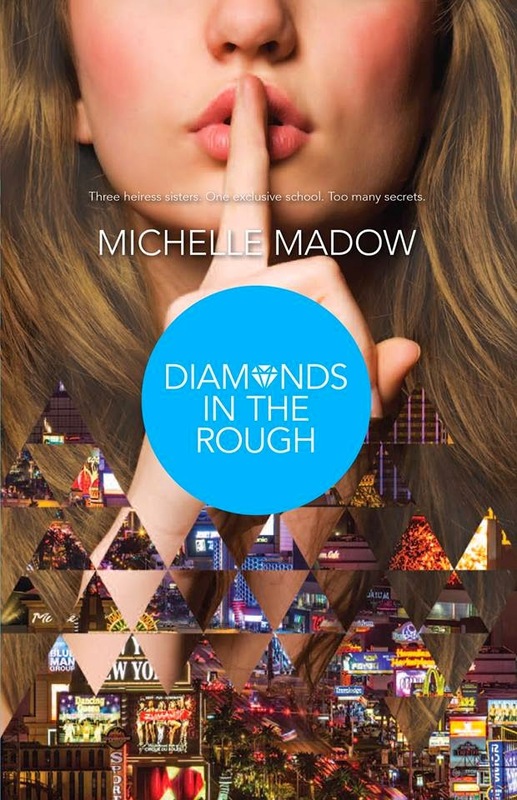 Harlequin TEEN revealed the amazing cover for the second book in the Michelle Madow Diamond Sisters series. I can tell you I'm completely stoked and the cover is absolutely awesome! Add it to your Goodreads! !